* Waterproof (IP67). * Dust proof *lightweight design. *Crush and Impact resistant * Antistatic case body. * Automatic pressure release valve. * Special easy to open latches. * Fold down soft grip handles. * Stackable interlocking system. * Thick body for superior strength. * Full Length hinges. * Chemical resistant and corrosion proof * Cubed Foam for easy customization. * Limited Lifetime warranty. * Made in Italy. 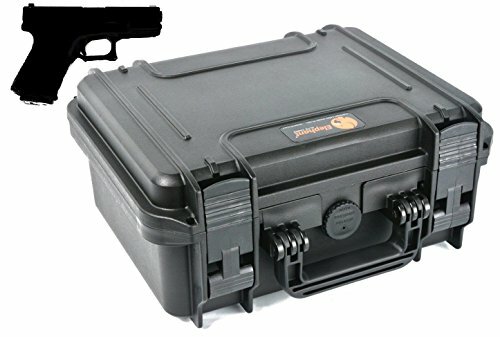 Includes Pre-Cubed Foam, Automatic Pressure Relieve Valve, lightweight design. If you have any questions about this product by Elephant Cases, contact us by completing and submitting the form below. If you are looking for a specif part number, please include it with your message.